Peer Model enrollment forms and information can be found by contacting Lansing Special Education Administrative Office at 913-727-1755.
Who can be a peer model? 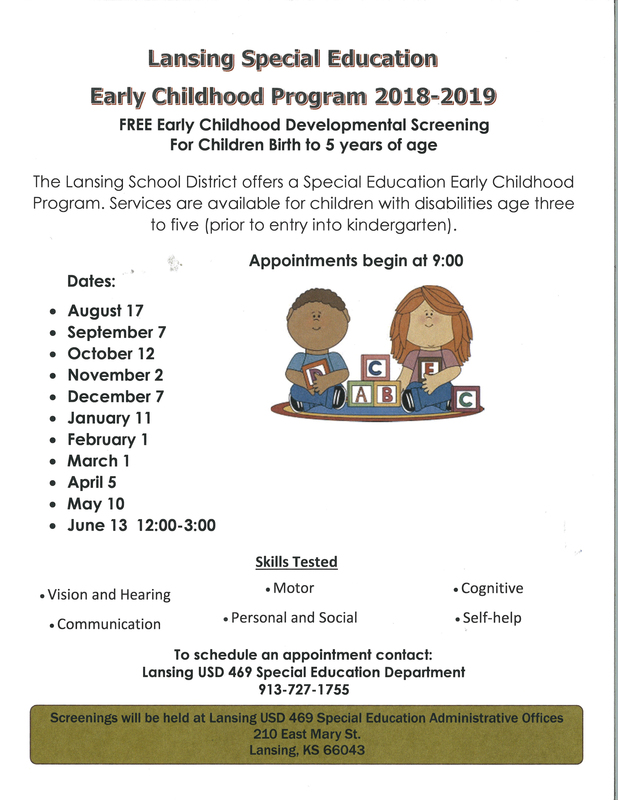 Peer models are to be between the ages of 3 and 5 (not eligible for kindergarten) and reside witihin the boundaries of Lansing School District. Peer models who are not enrolled in or attending another preschool program or program that offers preschool opportunties/acitivities will be considered first. Children eligible to be peer models must pass the screening and/or the comprehensive evaluation performed by the ECSE team to rule out the need for special education services. Peer models must display developmental skills appropriate for their age wthin the ECSE classroom. The selection of peer mdoels is a decision made by a team of professionals in the ECSE program who provide services to the children in the program. 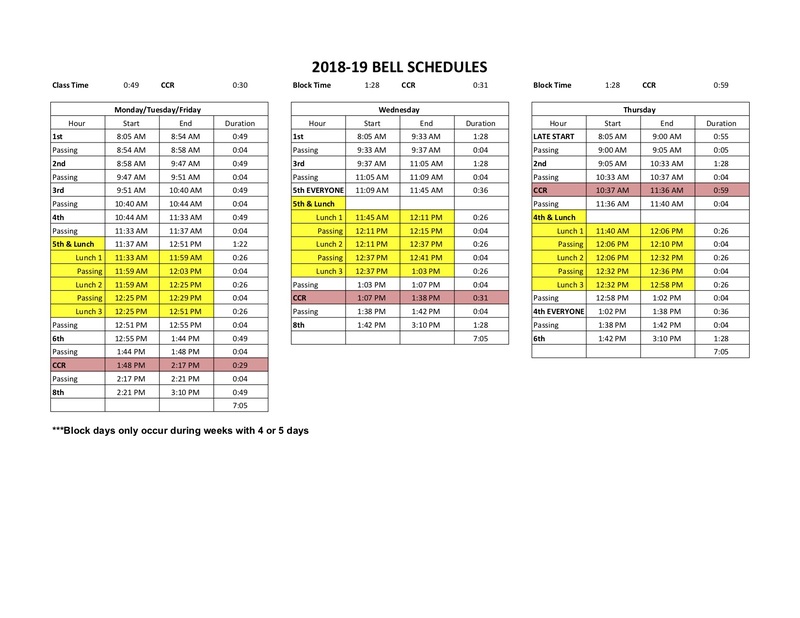 Each peer mdoel will be enrolled for a two-week trial period to monitor adjustment to school and the child's comfort level. If the child continues to demonstrate the skills appropriate for a peer model, he/she may continue as a peer model. What do peer models do? Peer models provide a model for children identified with special needs by demonstrating age-appropriate skills and behaviors within a classroom environment. They learn to work and play with children of differing abilities. Peer models attend the ECSE Classroom four days a week for a three hour and fifteen minute session; three days a week for a three hour session, or two days a week for a three hour session. What do peer models learn? Peer models will be provided with a structured, well-rounded, developmentally appropriate preschool program. An approved preschool curriculum is used to expose peer models to a variety of creative preschool activities that will provide them the opportunity to learn the pre-academic and behavioral skills necessary to prepare them for kindergarten. Parents will receive a quarterly report showing their child's progress.